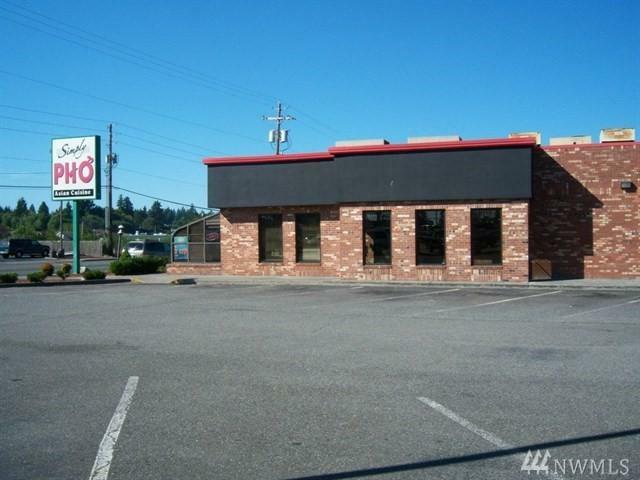 Active Restaurant over 15 years of established service with very well laid out property built in 1986. 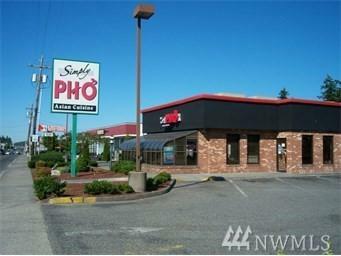 Currently, Pho Restaurant, many possible restaurants use such as Teriyaki, Sushi, BBQ. Plenty of parking spaces and Drive-thru in place. This Restaurant has been under absentee ownership, many potentials with the new management of ownership. 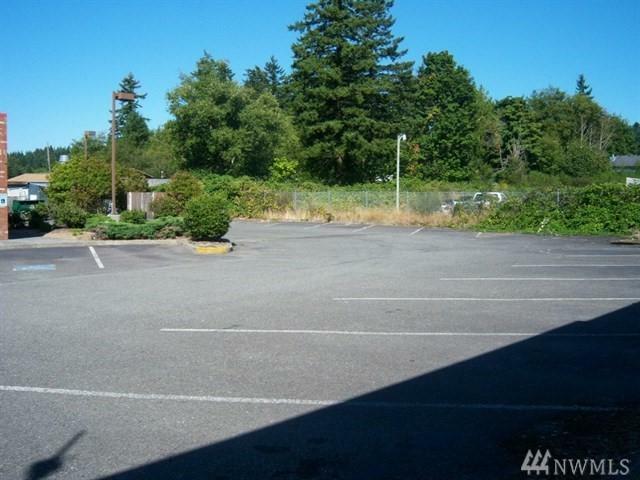 Priced for the property and business included. Do not miss! !